Content management systems are developed to simplify many things on the Web. We have already checked several popular Ruby platforms that do a great job. But what about E-commerce? Is there are any decent CRM in Ruby on Rails to compete with similar solutions available in other programming languages? Let’s have a look and review the most prominent ones. It is one of the most popular and the biggest open source e-commerce platforms using Ruby on Rails. It claims to have about 45000 retailers around the world to use their solution. It is not surprising as Spree community is very big and active. 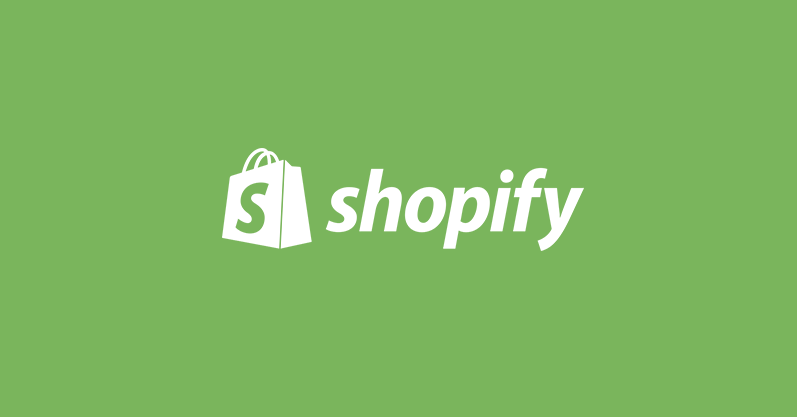 There are hundreds of plugins available to customize online shops. So users are encouraged to be creative with their online stores. 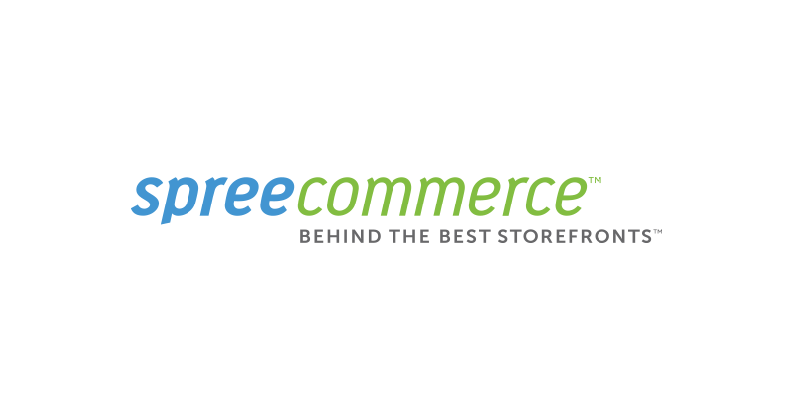 Another popular e-commerce CRM. It is one of the most beautiful ones: there are over 100 professional themes and an inbuilt blogging tool. CRM is flexible and customizable and offers great tech support. Developers have full access to the HTML and CSS so it is just the matter of creativity and skills to customize the store and make it look original. It is a good choice for a small business or startup. Ruby on Rails platform that is visually appealing and easy-to-use. It is said to have everything you need to launch your online store in less than 24 hours. Shoppe is fully customizable and developer-friendly as there are tutorials and documentation with a lot of examples. Being a good Rubyist is quite enough to get hold of the platform and start building custom solutions for it. It is a free open-source Ruby on Rails engine. 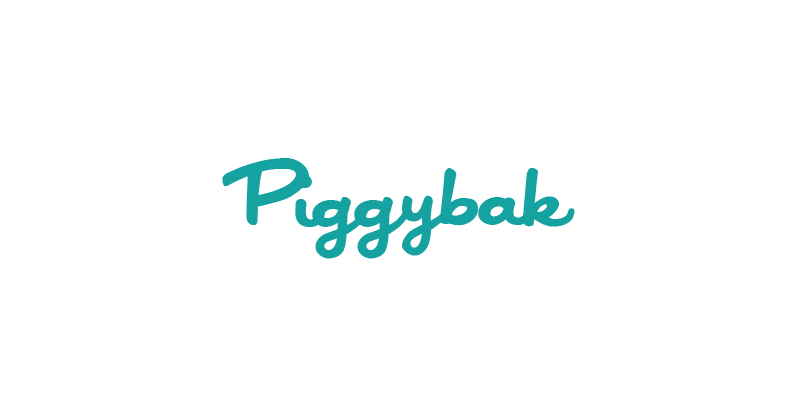 Piggybak is not a turn-key solution and it is supposed to be mounted on other existing Rails applications. The solution uses RailsAdmin to enable admin interface to manage products, orders, shipping and payment methods. A free Rails platform designed for small online stores. It enables developers with all tools to create an e-commerce solution. 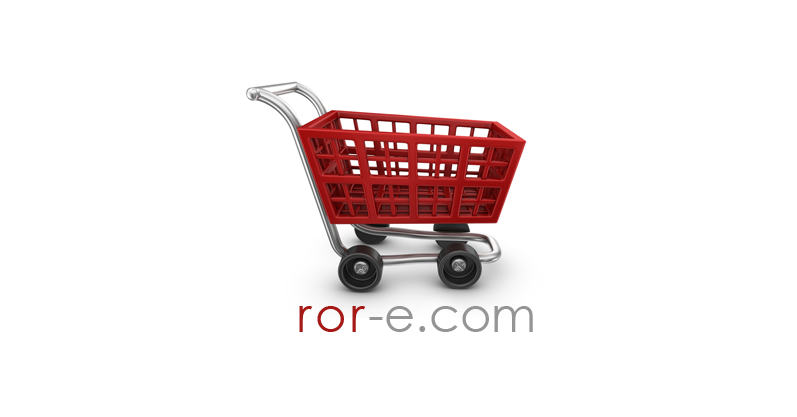 Creators say that if you use Rails framework you will definitely understand RoR E-commerce. A simple web and online store builder. It is not free: there are plans for startups and unlimited plans for more serious e-commerce stores. 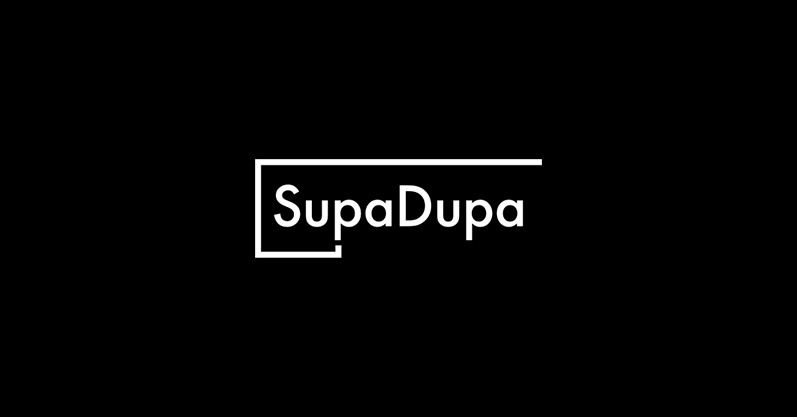 SupaDupa can boast of beautiful theme sets and free unlimited hosting. Thus, there is a range of Ruby e-commerce platforms to choose from. They all intend to increase sales and improve online engagement and marketing. Each solution one has its own advantages and disadvantages. Some are more developer-friendly while others are more visually appealing and client-centered.